Watch this year’s convention LIVE! Or watch recorded video content. Anytime. Anywhere. Any Device. Control—Videos are accessible from any internet-connected device so you can view them whenever and wherever you like. Instant Access—From the moment your On Demand purchase is complete, the video will be available; it will remain accessible for streaming indefinitely. Flexibility—You can access events on your phone, tablet, computer and TV. Have you heard great things about speakers? Or do you want to relive a past event that you attended? 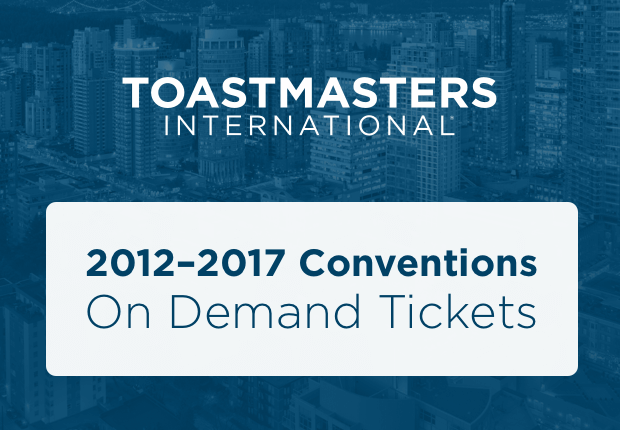 Videos from the 2012–2017 conventions are also available on demand and accessible here. Start your own convention archive.